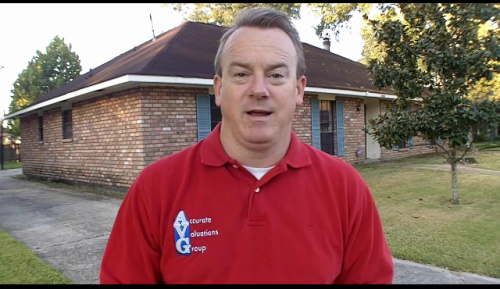 http://www.accuratevg.com/ – Baton Rouge Real Estate: Area 53 Oversupply For Nicholson Lakes Subdivision! This isn’t a question but rather the numbers. Median Sales Price History. 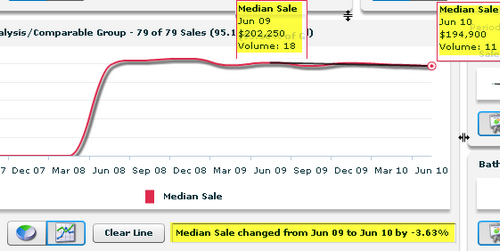 For Nicholson Lakes, these are the median sales prices since 2006. From 2009 to 2010, this market is only down $900 (a -0.47% decline) and from the high in 2007, it’s down $4,000, which isn’t that unusual. What is unusual is the oversupply of competing listings, see below. Market Conditions. 11 Months Supply of Housing On Market. 34 Competing Listings IS A MAJOR OVER-SUPPLY considering that only 34 solds took place in past 12 months. Still Strong 99% List-To-Sales Price Ratio. Nicholson Lakes In 2010. Within Nicholson Lakes in 2010 based only on 5 sales, Median Sales Price $189,000, Average Sold Price Per Sq. Ft.: $128sf, Average SP/LP%: 99% and Average Days On The Market: 133 Days. The chart below represents competing solds in Area 53 since 6/2009 showing a declining median sales price of -3.63%, from $202,250 to $194,900. But again, the numbers above only show a -0.47% decline in Nicholson Lakes from 6/2009 to 6/2010. REO Foreclosure Rate Remains Low. 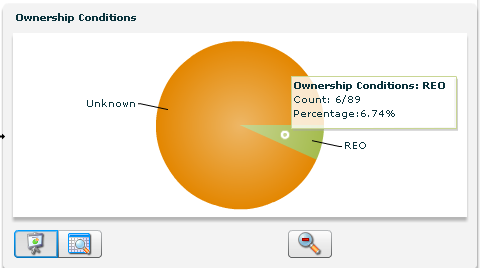 The chart below represents competing solds foreclosure rate in Area 53 since 6/2008 representing a 7% rate. 1.) HOW MANY HOMES ARE LISTED IN NICHOLSON LAKES NOW, BOTH IN MLS AND FSBOBR.COM? 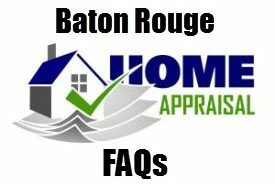 Answer: 21 (16 MLS Listings and 5 FSBOBR.com Listings) AND NONE ARE PENDING or Under Contract. 2.) IN MLS AREA 53, HOW MANY COMPETING HOMES ARE FOR SALE VERSUS HOW MANY SOLD IN PREVIOUS 12 MONTHS? Answer: 34 and 34. This means that there are just as many homes for sale as those that have sold in the previous 12 months, indicating an oversupply. 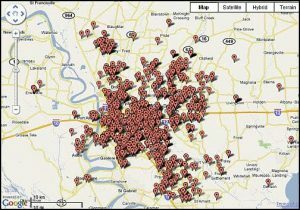 And, this doesn’t include the many listings in Springlake either. 3.) AVERAGE DAYS ON MARKET APPEARS TO BE INCREASING IN NICHOLS ON LAKES! In 2009, average DOM was 117 days. In 2010, it’s been 133 days. And, 9082 Winding Lake Ave has been listed since 12/2009. 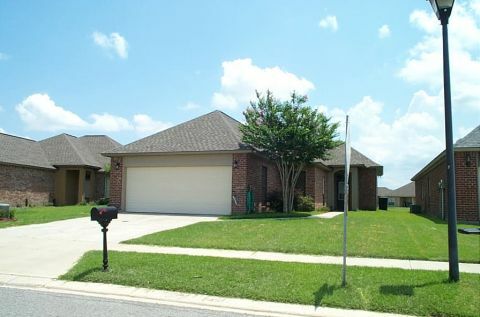 2938 Tide Dr has been listed since 1/2010. 3336 Southlake Ave has been listed since 2/21/2010. 9084 Eastbank Ave has been listed since 2/1/2010. So, it appears the days on market is increasing. NOTE: Data used with permission of GBRAR MLS extracted on 6/22/2010, from 6/1/2008 to 6/22/2010.